Day 3 was my last day for Comic Con, but fortunately it yielded several of the most creative and amusing cosplays I saw over the course of the entire convention. 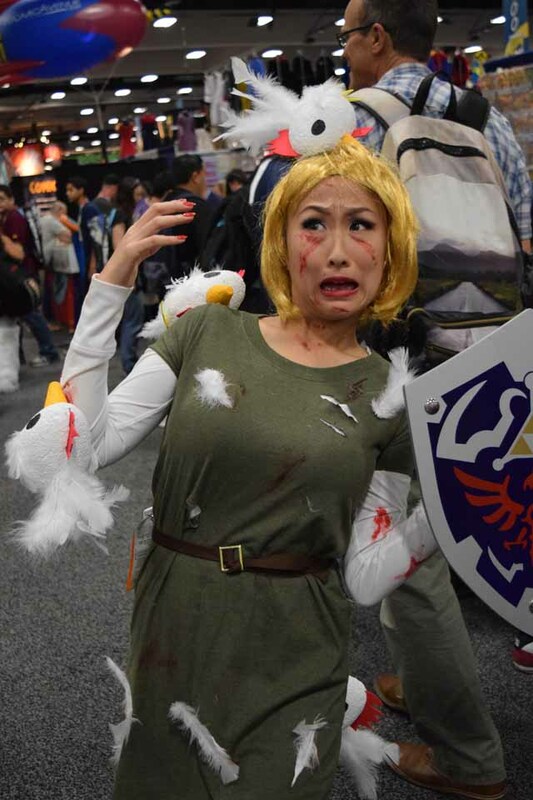 Like this one, for example, which was taken just seconds after a Link cosplayer found out why you NEVER. MESS. WITH. CUCCOS. Be sure to check out our galleries for Day 1 and Day 2 as well!